Cynthia Sanchez launched Oh So Pinteresting in February 2012 and after a few months she was approached by a company and asked if she would not only help them with Pinterest but also manage their social media accounts. In September 2012, Cynthia left her job as full time radiation oncology nurse to focus on growing Oh So Pinteresting and her new social media business. Just like the medical world, social media is ever evolving and changing. It requires continuous study to stay up to date on the latest methods and products. Since launching the blog, Cynthia spends time taking courses and attending several conferences a year focused on social media. In growing and marketing her own business, she has had to learn multiple social media platforms and how to create content for them. 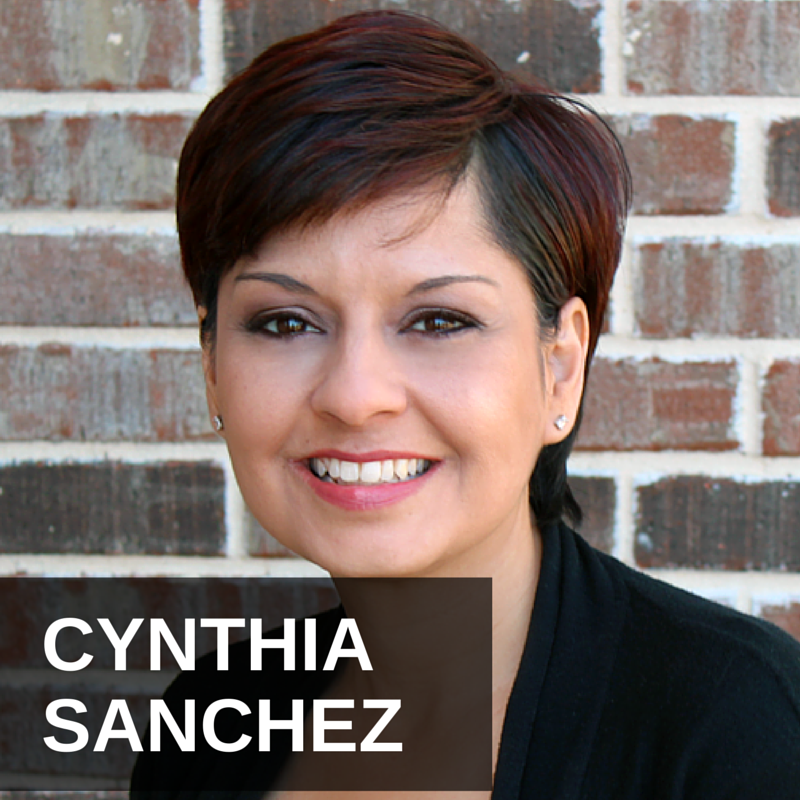 Cynthia writes the content for the blog, produces her own podcast, records videos and creates graphics. Cynthia uses her experience as a nurse to help her empathize with clients. She continues this approach in her business and encourages clients to take the same approach in their social media marketing.